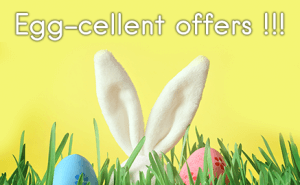 Includes 1 day Westfield VIP Pass - amazing savings! 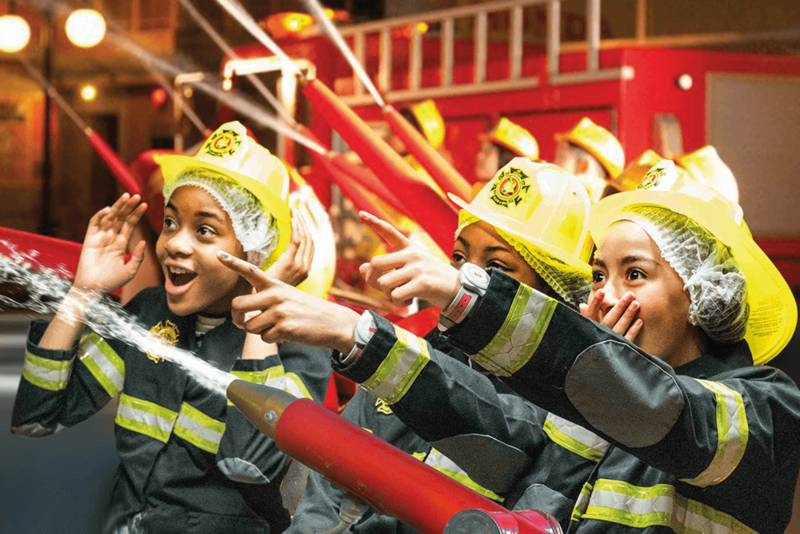 Designed to empower and entertain kids, KidZania gives children the chance to challenge themselves and explore the world of opportunities. 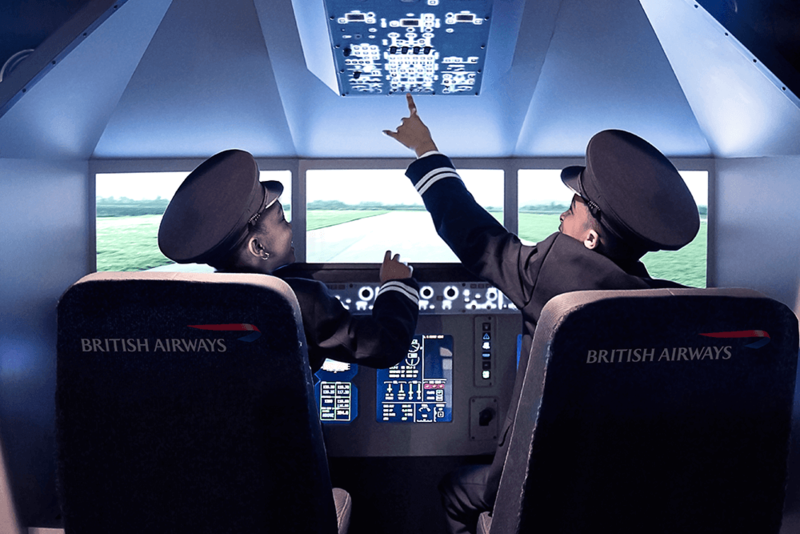 If your child has ever dreamt of becoming a pilot, a firefighter or the next award-winning dancer, watch the excitement on their faces as they try out real life activities! 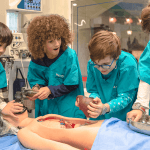 Within Kidzania-city are over 60 real life role-play activities which kids can try out, like performing lifesaving operations at the Hospital, learning to protect residents at the Police Station, or becoming a professional radio show presenter! 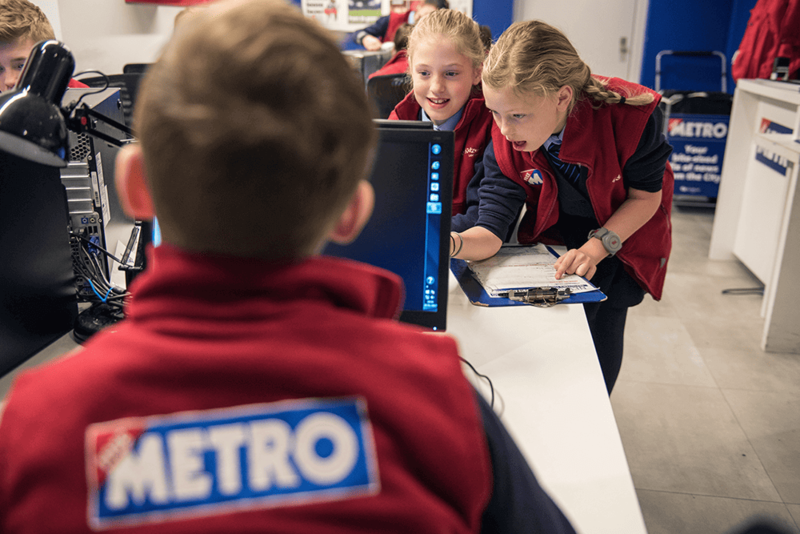 Every activity at KidZania London teaches kids essential life skills including team work, critical thinking and financial literacy. Kids will also earn ‘KidZos’ (KidZania currency) for the activities they undertake. 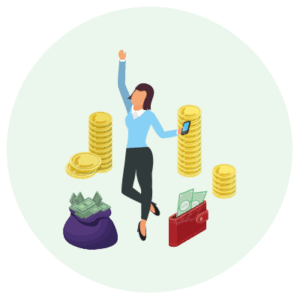 They can be used to purchase goods and services inside the city, or kids can open a personal savings account to deposit their money. 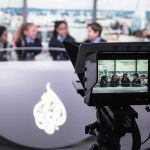 KidZania is the world’s fastest growing educational entertainment brand with 21 locations across the globe and has welcomed over 45 million visitors worldwide. See the Kids Activities here. 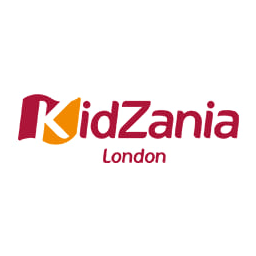 With every KidZania ticket, you’ll receive a Westfield London One Day VIP Pass, providing parents with amazing discounts at a variety of stores with Westfield London. 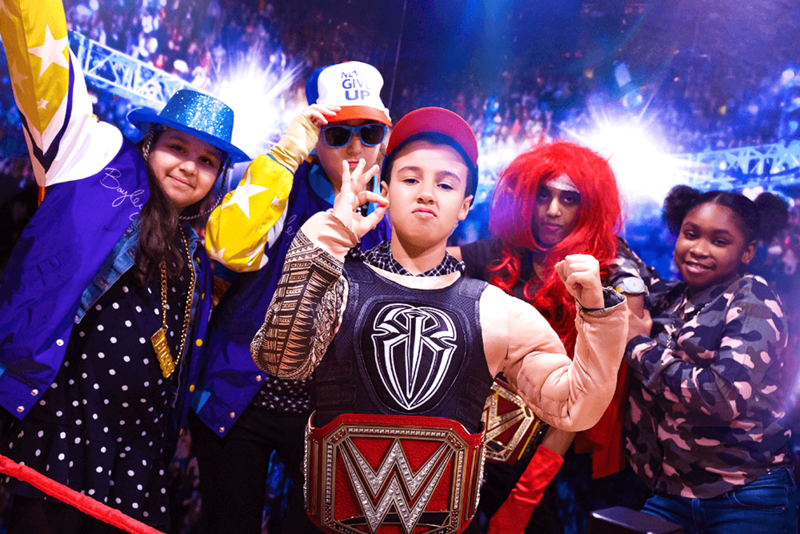 Shop ’till you drop while the kids are having the time of their life at KidZania! 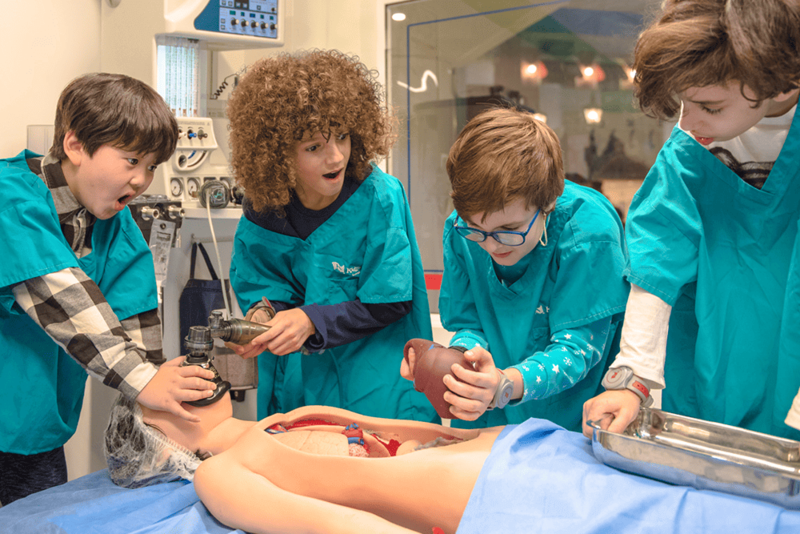 Children from the age of 8 years may be left on their own at KidZania, however an adult must be present at the time of check-in and provide suitable contact details. 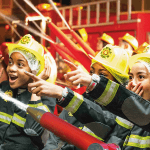 To book, simply call KidZania on 0330 131 3330 and please quote SMARTSAVE to get your 20% discount. 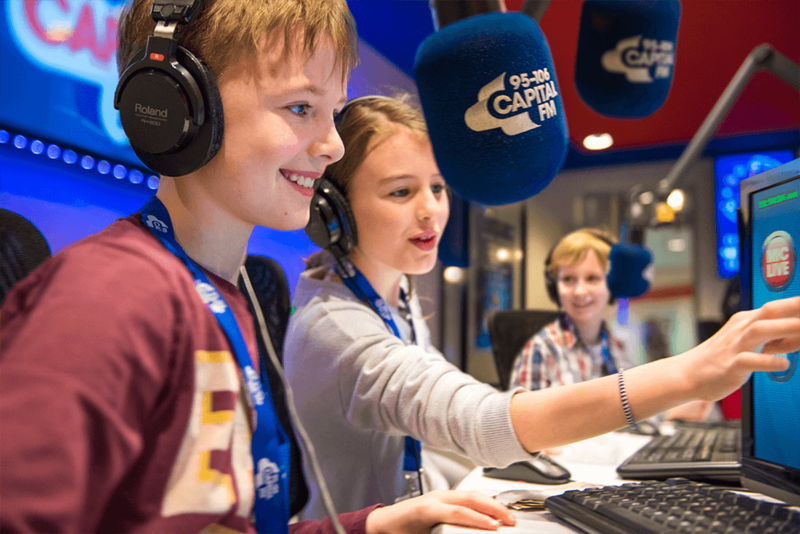 You will receive an instant confirmation of your booking from the KidZania call centre. 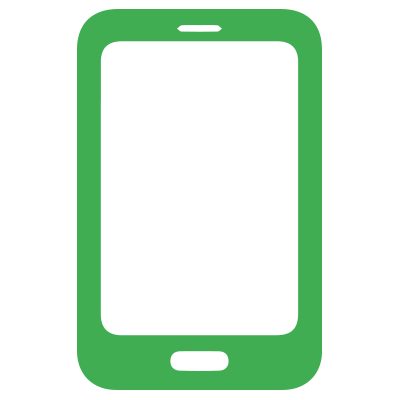 Telephone and walk-up bookings incur a £1.50 booking fee per ticket. • For a limited time only, Nike will be running a creative pop-up in partnership with KidZania London. The new activity running from the 27 March – 5 May comes from Nike’s Department of Unimaginable (D.O.U), a top-secret division of Nike that explores the really out-there ideas to innovate the next big thing. 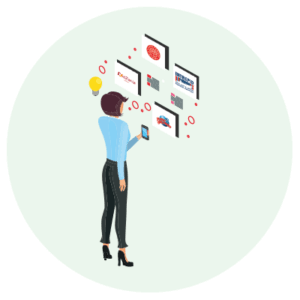 Kids can create their own designs for a chance to win a trip for themselves and a parent or guardian to Nike HQ in Portland, USA. 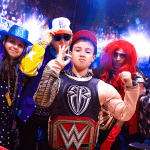 • Saturday 30 March – Monday 22 April 2019, KidZania London is calling all WWE fans to come on down to explore a fun-packed series of activities to celebrate WrestleMania 35 this Easter. 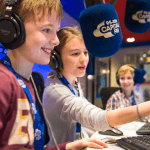 • Become an Energy Champion at the Shell Forecourt and Energy Lab. 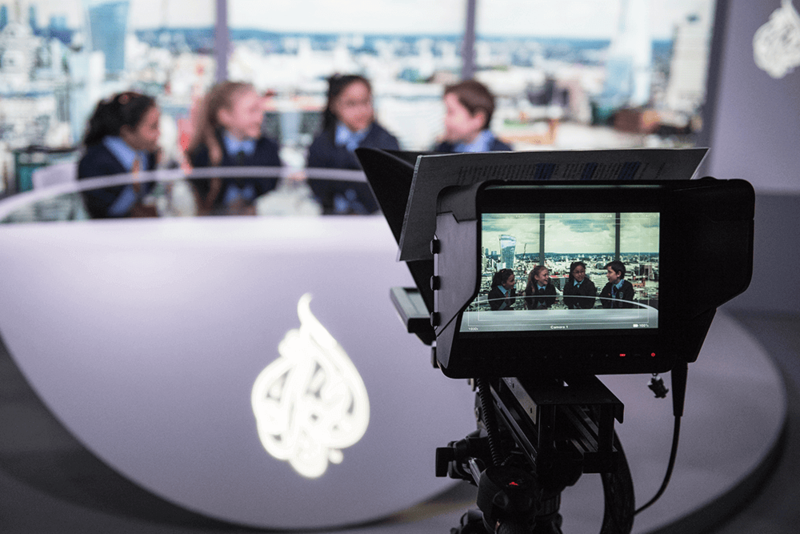 Children will learn how to fuel cars, both petrol and electric, and keep them running at their best. Working with real cars on the forecourt, the young scientists will then head to the lab to learn about biofuels, before mixing their own fuel to power race cars around the track in the final challenge! The hunt is on! 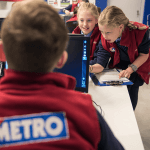 To celebrate the launch of Yoshi’s Crafted World on Nintendo Switch, Nintendo has teamed up with KidZania London this Easter holiday for an exclusive Easter Egg Hunt, open Monday 8 April – Sunday 21 April. Yoshi’s Crafted World, a new game featuring beloved Nintendo characters, will also be available to try out during the Easter Egg Hunt. 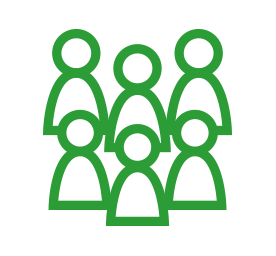 Participants who egg-cel and complete the hunt will receive 10 kidZo’s and a very special Yoshi’s Easter Egg Hunt certification. And that’s not all yolks, those who take part will also be in with a chance to win a Nintendo Switch, a copy of Yoshi’s Crafted World, a Nintendo Switch Online 12 month Family Membership and a KidZania family ticket. 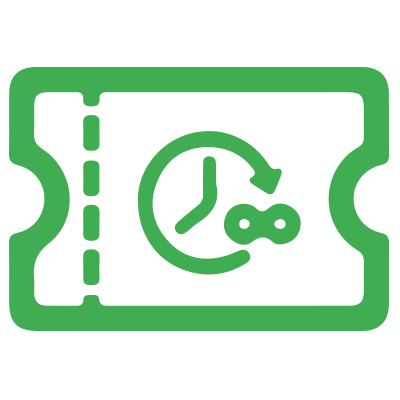 *Ticket prices vary depending on the time slot booked. Regular Adult prices range from £15.00-£18.00 and Child prices from £18.00 to £38.00. The discount is taken off the regular price. 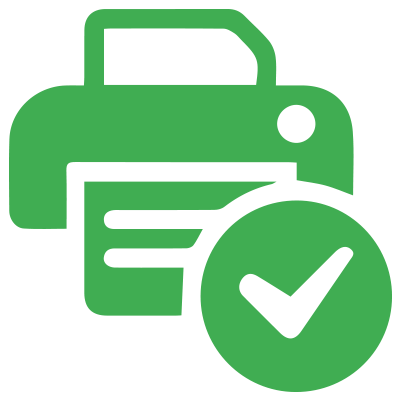 Quote SMARTSAVE to obtain your discount. Last admission is always 4 hours prior to closing time. 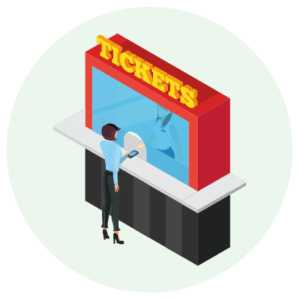 Phone and walk up bookings incur a £1.50 booking fee per ticket. Pre-booking is recommended over weekends and school holidays. Please call 0330 131 3330 to book and quote SMARTSAVE to obtain the 20% discount.